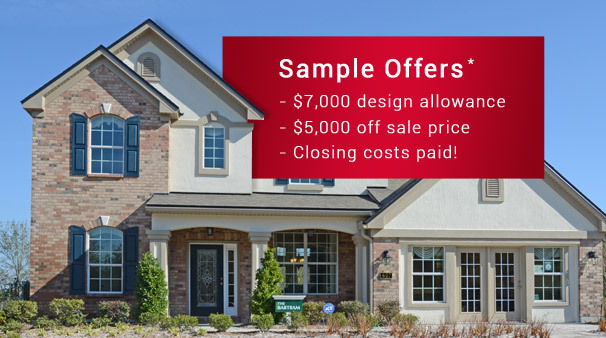 Jacksonville New Home Builders are offering Hot Deals and Incentives in the current New Homes market. Jacksonville Builders have unadvertised Deals and Incentives. Sign up and see what Deals are available now.